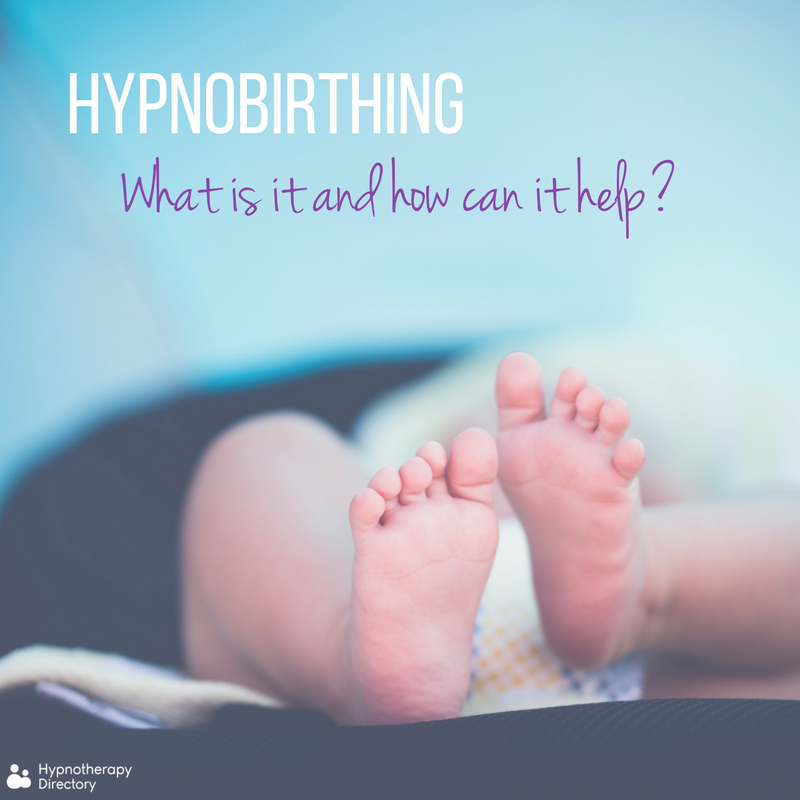 What is hypnobirthing and how can it help? Childbirth is possibly the most natural thing in the world. For most women, it’s an exciting, positive and life-changing experience. But childbirth also comes with a plethora of emotion, and sometimes, a fear and anxiety about labour can get in the way. This fear and stress can affect the birth, prolonging labour. Whether this fear is sparked by hearing horror stories, or a previous experience of labour, learning to relax and listen to your body can make for an easier birth. Hypnobirthing is a method which aims to help women relax in the lead-up to, and during, childbirth – free from stress, anxiety or fear. The idea is that, as an expectant mother, you attend a course of hypnobirthing classes in the lead-up to labour. You’ll learn self-hypnosis and breathing techniques, which you can take with you when the time comes. When should you start classes? If you’re interested in giving hypnobirthing a try, it’s suggested you start classes at around 25 to 30 weeks. This gives you time to practise the techniques, so you feel confident in the delivery room. Of course, you can still attend classes if you’re further along. Even learning the basic techniques of hypnobirthing can be helpful. The main aim of hypnobirthing is to make the idea of childbirth stress-free and as positive as possible. Of course, complications can be had, but hypnobirthing aims to help women look at the birthing process in a more positive light. It’s natural, you can do this. As a woman, you are surrounded by other women who have done it. They have their own story, and stories from friends, family and those before them. Sadly not all births go to plan and for some, these ‘horror stories’ of bad experiences can leave them dreading labour. 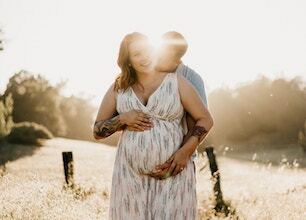 With positive language as the foundation, hypnobirthing classes will consist of self-hypnosis techniques, visualisation and breathing exercises. You may also learn the ‘ideal positions’ for childbirth, which can shorten the length of labour and work with your body, instead of against it. 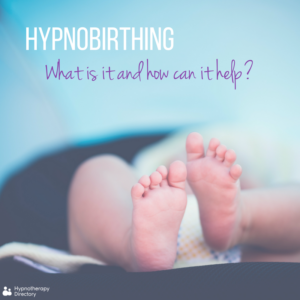 It’s common to be given materials to take home too, so you can continue your hypnobirthing practice outside of the classroom, right up until your birthing date. “I was letting my body get on with it, rather than rolling around on a birthing ball, or preparing to go to hospital. By teatime, the ‘surges’ had become so outrageously strong that they were almost beyond painful. Some bizarre internal engine had taken over and I remained calm, excited and a bit giggly. Read more of Amy’s experience. According to those who have used hypnobirthing, there are a number of benefits. Everyone is different and so, your experience of pregnancy and childbirth may be different to your friends’, or those around you. It’s important you listen to yourself and what you want from your birthing experience. There is no right or wrong way. If you’re pregnant, don’t be afraid to ask questions. Exploring all options and learning about the different approaches is the first step to feeling more in control and understanding the process. Is our desire for constant change leading to an anxious generation?